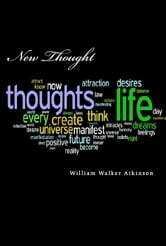 New Thought is based on The Law of Attraction. 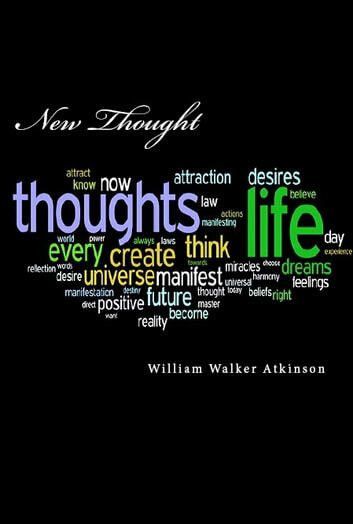 According to Atkinson, the Law of Attraction is based on a “law of Nature whereby an atom attracts to itself that which is needed for its development.” Through our mental attitude, we draw things to us corresponding in kind to our predominant thoughts and desires. This law holds true except in cases where other mental influences are at work counteracting the power of your thought.